Living in the "Theme Park Capital of the World" has its perks - but the city is about so much more than roller coasters and water parks! 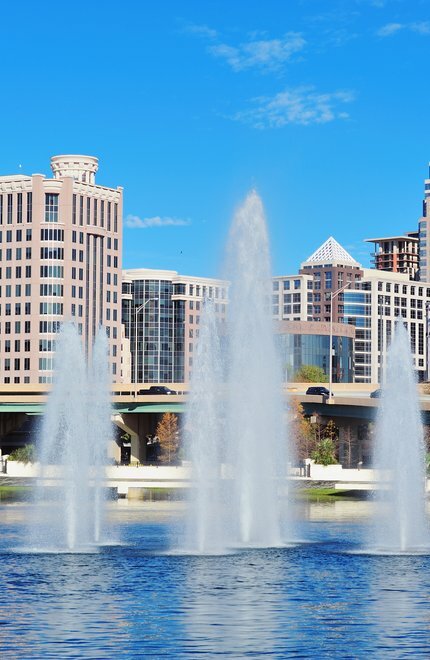 Orlando is a thriving city which offers something special for virtually everyone who lives or visits here. The city's position at the center of the state results in a climate that is hot and humid during the summer, but pleasantly milder during the winter months. Whether you're interested in pursuing a landscaping project for your business, residential community or - especially fitting here in Orlando - hotel, we can help you along the way.